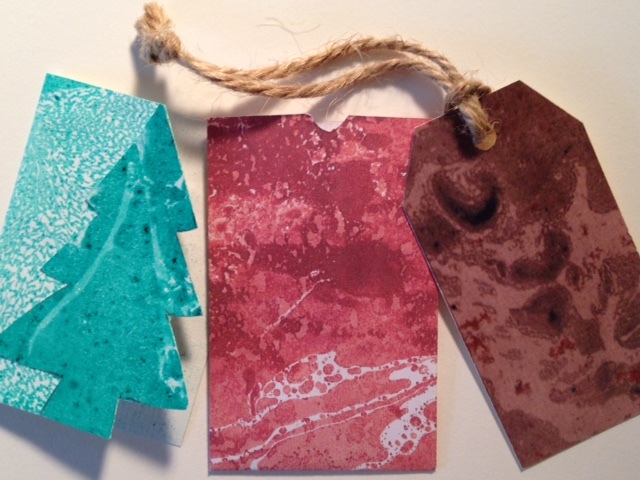 Come enjoy a fun print-based afternoon workshop in making holiday wrapping paper, gift tags and cards, offered by Kathy Friedrich, 12:30-4:30pm, on Sunday, December 7. 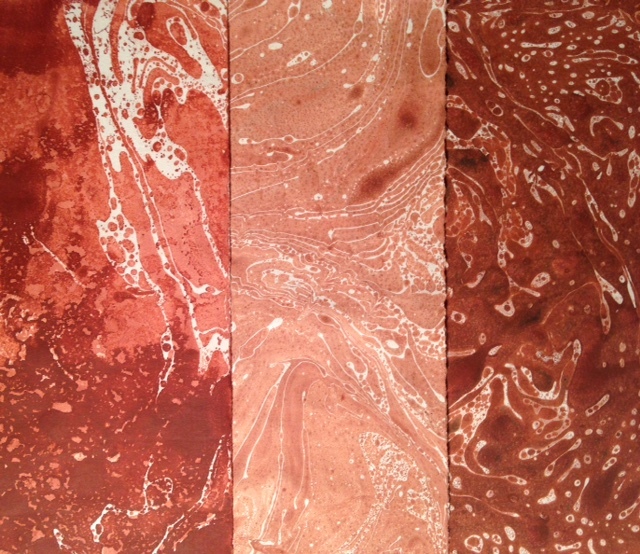 Techniques will include paper marbling, stamping and stenciling, and will touch on how those relate to print-making. Templates will be available to turn your decorative paper into gift card wallets, gift bags and envelopes. Open to adults and teens 14 and up, with all materials included; participants will leave with finished products. Fee is $25. Come play and bring a friend! To register, call Cori Vogel, 387-3717 or e-mail corivogel@gmail.com.